ter the fine-art of layering like a true pro with the help of a few tips and tricks. Ready? Step into our layering class because it starts right now. 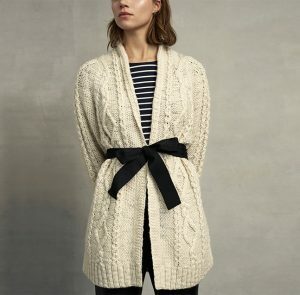 Elevate cosy cable-knit cardigan into haute-fashion territory by clashing them with timeless prints, such as Breton stripes. Finish with a waist-defining belt, enhancing your natural feminine silhouette. Layering in winter without appearing too bulky can be tricky. Avoid it completely, by perfecting your outfit’s proportions. Layer a fine polo-neck top under a chunky poncho, unzipping the poncho’s neckline, for flattering effect. 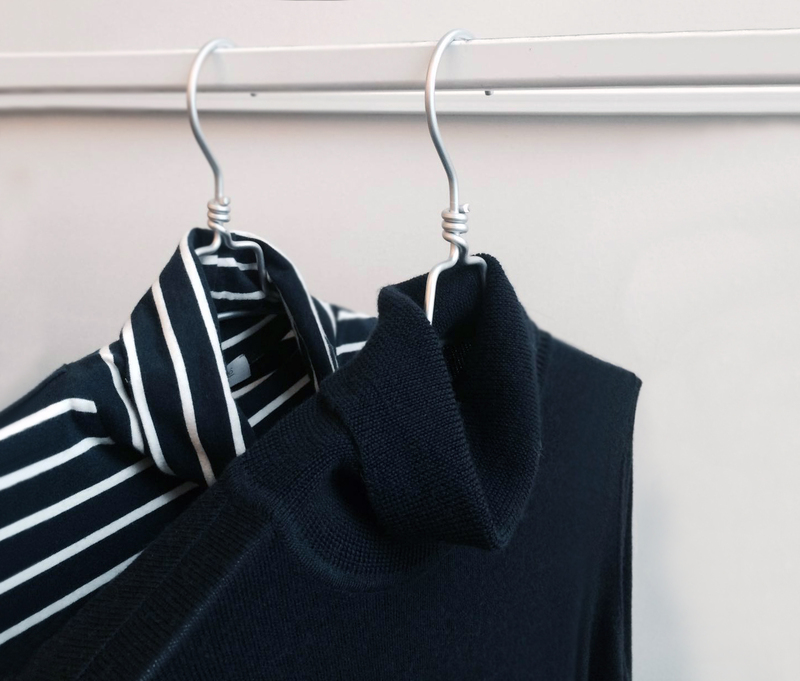 Transform a jumper from frumpy to formal in no time at all, by layering yours over a crisp white shirt, making sure to button it all the way to the top of the collar. 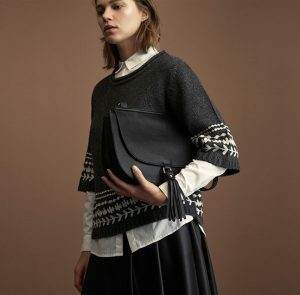 Convey all preconceived style rules by pairing your slouchiest, daytime jumper with your after-dark lace-trimmed leather pencil skirt for a perfectly imperfect finish. Dress up mannish, oversized coats with an embellished feminine skirt for an extra dose of pretty. Plus, oversized coats and shorter-length skirts will create the illusion of elongated legs too. Team floor-sweeping trousers with a tucked-in polo-neck top, throwing a long and louchecardi over the whole look, for silhouette-elongating effect. Take the look to new heights by slipping on a pair of heels.